I must admit up front that I’ve never watched Voltron: Legendary Defender, and my memories of the original Voltron cartoon are hazy at best. 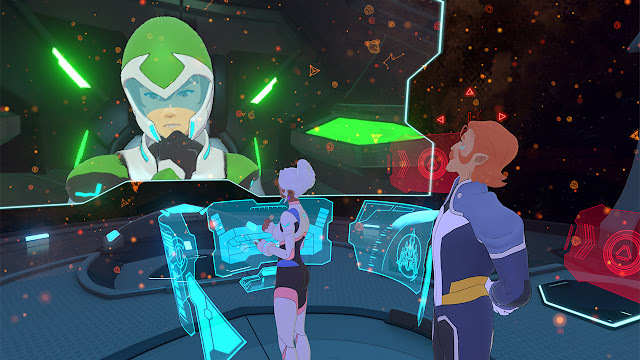 So, to a certain extent, I jumped into Voltron VR Chronicles blind; I didn't have to worry about it living up to memories of the source material, or about wearing my love of a series as a pair of rose-tinted glasses. From that perspective, I thoroughly enjoyed the time I spent with Voltron VR Chronicles, but I can't help but feel like something was missing. In a lot of ways, Voltron VR Chronicles felt like an episode of a cartoon. It starts with a cold open, as the evil Emperor Zarkon and Witch Haggar discuss their latest plan to stop the Defenders of the Universe, before cutting away to a scene where Lance—one of said Defenders—deals with the leftovers of some assumed previous encounter. Once that's sorted, he's able to reunite with the rest of the crew, only to be thrown into an escalating conflict at the result of the villains’ latest scheme. They fight the growing threat, use downtime to crack jokes and show some character, while interludes does how Zarkon and Haggar are reacting to the heroes’ progress. Eventually, faced with the big bad of this particular scenario, the Defenders form Voltron and save the day. This is a classic, timeless structure in Saturday morning cartoons (and in action TV more generally), but it's one that seems incompatible with a VR game at first glance. The whole setup relies on you, the viewer, knowing things that the heroes don't, and getting to witness things from different characters’ perspectives. VR is, ostensibly, all about immersion, and that often comes with an assumption that a game can't ever let you break character because that would break the spell. 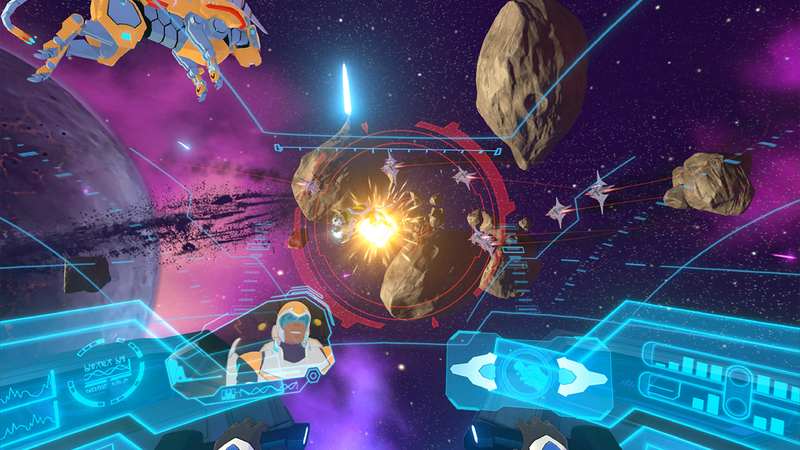 Voltron VR Chronicles shows just how limiting that view is. You don't really get to be a character in that typical VR sense; you switch between people as the situation demands, and a lot of the time you're just a fly on the wall. It's a different kind of immersion, perhaps—you're immersed in the world itself and the story being told, rather than in one character’s place within those—but it’s no less immersive than any other VR game. On a similar note, the game makes a strong case for cartoon shading in VR projects. Again, the default assumption is that photorealism is best for VR (because realism = immersion, apparently), but Voltron VR Chronicles instead uses cel-shading technology to bring a cartoon world to life. Cartoony VR games aren't unusual, but they tend to be more interested in the mechanical benefits of the tech; Voltron is a game that makes immersion the core of the experience, and is cartoon look its a key part of that. Playing the game, I felt like I was a cartoon character, too - as though I could look into a mirror and see an assortment of colourful cels instead of a lifelike grumpy 20-something beardy-man. Voltron isn't the first game to do something like this - Fated: The Silent Oath took a similar approach, to great effect - but it's the first game I've seen to use cel shading in this way. A good cartoon shader makes 3D models look almost indistinguishable from 2D animation, and in a VR game you can basically be present and exist in a 2D, hand-drawn cartoon world. 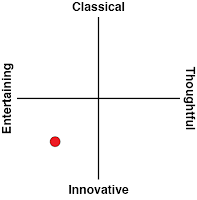 Admittedly, the effectiveness of all this varies. In scripted cutscenes, where you can look around but direct interaction is limited, the 2D effect is very convincing. The more game-like sequences are more dynamic, and some of that effect is lost as a result. The story that unfolds through all of this is typical Saturday morning cartoon stuff, loaded with action and humour. There's a real, genuine friendship in how the Paladins in particular interact with one another, mostly through friendly teasing. Silly as the jokes are (“I got this!” *crash* “I don't got this…”), Voltron VR had me laughing out loud at seemingly every other line. Naturally, there’s a lot of buildup to the climactic part of any Voltron episode, and even as someone with little attachment to the franchise, witnessing Voltron’s appearance firsthand made me lose my mind a little bit. Without giving too much away, the virtual reality and clever camera tricks make it a particularly exciting moment. Unfortunately, “gameplay” is where I found Voltron VR the most lacking, mostly because it feels so unnecessary. 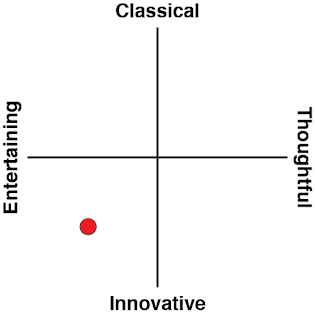 It mixes things up with rail shooter scenes and logic puzzles, none of which are inherently bad, but none of which are especially inspired, either. It almost feels like they were an afterthought—like the dev team set about making a VR cartoon, did a fine job, then suddenly got told to make it more “gamey” at the last minute. The gameplay doesn't detract from the rest of the experience—I've seen far worse cases of ludonarrative dissonance—but I still found the most interesting and relevant parts of these scenes to be the dialogue accompanying, which is telling. Voltron VR Chronicle would have been far better if it was limited to being a “VR experience” rather than a VR game. 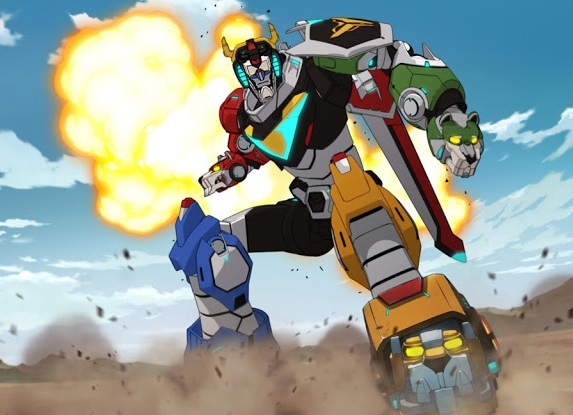 An episode of Voltron like any other, but one that you watch from inside the cartoon’s world rather than through a TV. It could be a whole series, even—the ending certainly leaves the door open to that. The story, characters, dialogue, and the camera work are fantastic, and the way the VR dimension is used to enhance all of those things is Voltron VR at its best. It lays out a formula for a VR Saturday morning cartoon, and I'd rather just set down my controller for an hour and get lost in that, without the arbitrary “gameplay”.